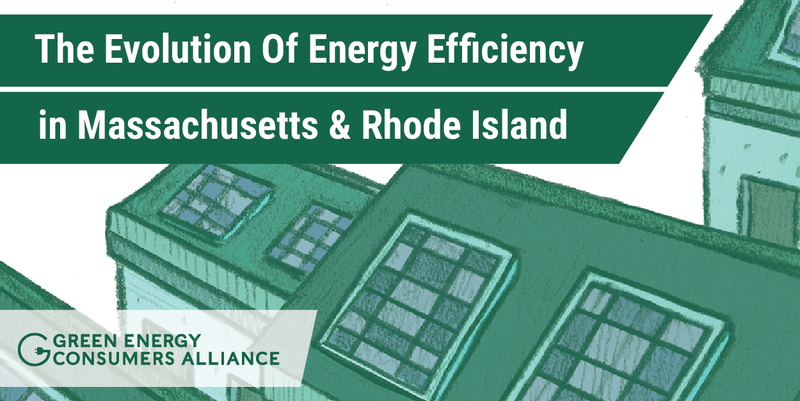 In March 2017, Rhode Island Governor Gina Raimondo announced a statewide initiative to increase the amount of clean energy by 10 times by 2020. 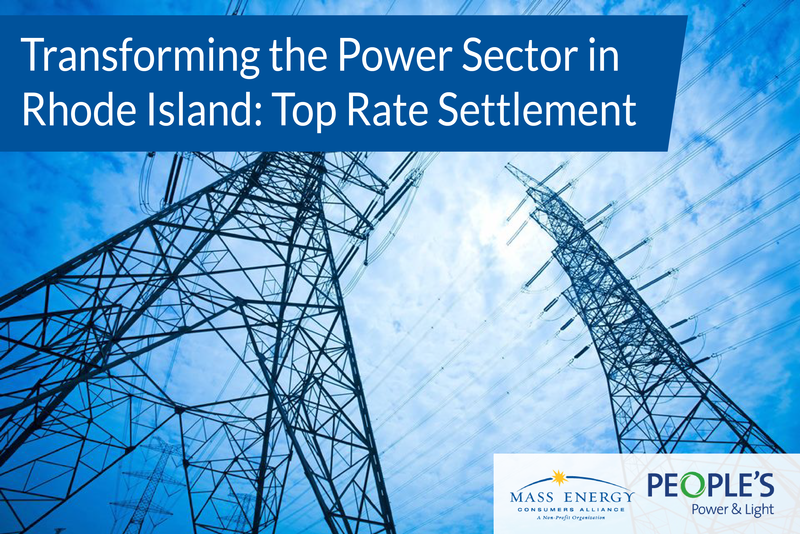 That means that Rhode Island is set to achieve a total of 1,000 MW by 2020. Just in time for these important commitments, we're partnering with EnergySage to make it easier for everyone to install solar. Homeowners and business can contribute to the 1,000MW goal with smart investments in clean energy, like rooftop solar. 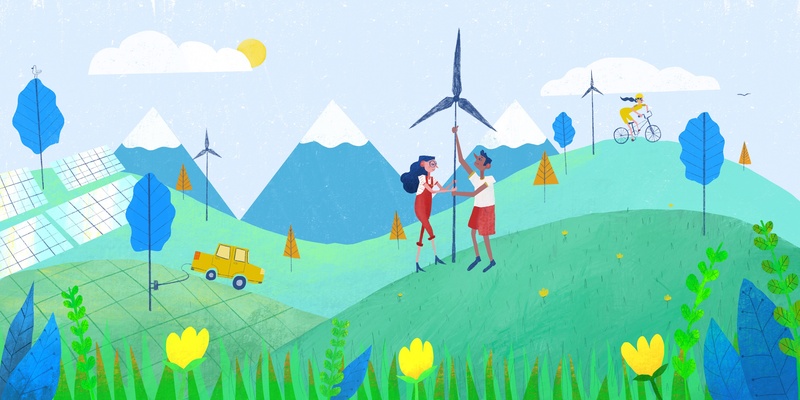 How do we upgrade our electric grid to accommodate more renewables and reduce greenhouse gas emissions while ensuring affordability for all customers? This is a question PP&L and others in the energy community have been tackling through the ongoing electric and gas rate case proceedings at the Public Utilities Commission. In 2017 National Grid submitted a proposal to the Public Utilities Commission to increase gas and electric rates to maintain service reliability and upgrade the system. And now after several months, it appears that a consensus has been reached. Rhode Island is actively adding more solar, electric vehicles (EVs), and other distributed sources of energy across the state. 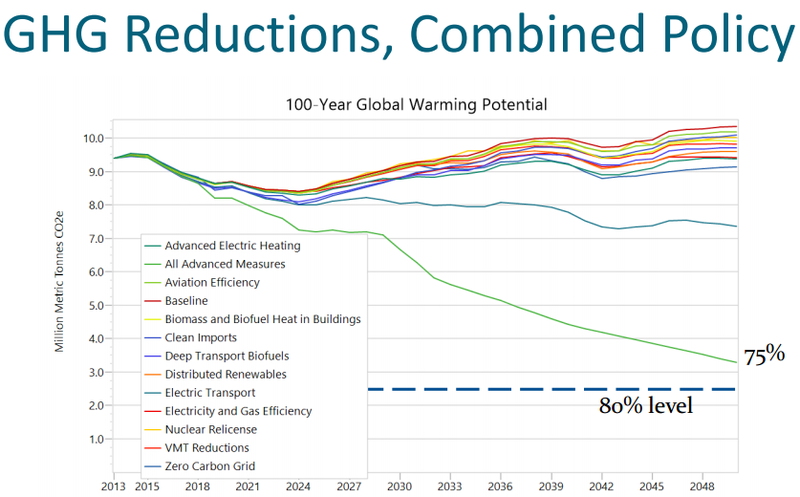 These clean technologies are essential to reach our greenhouse gas emission reduction goals and offer more choices to consumers. These sources also create unique costs and benefits, as well as new demands on our antiquated electric grid. 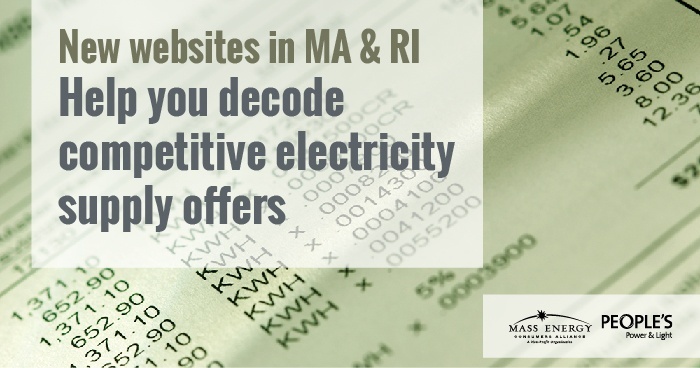 One of our members called recently asking for help finding information on competitive electric suppliers, the electricity supply companies that often claim to offer cheaper rates – and sometimes greener power – than the Basic Service offered by her electric utilitiy. More than likely, you’ve also received a knock on the door or something in the mail from competitive suppliers. So many suppliers had contacted our member that she felt she should find out what they were offering. She was particularly interested in renewable electricity options, but didn’t know who to trust. 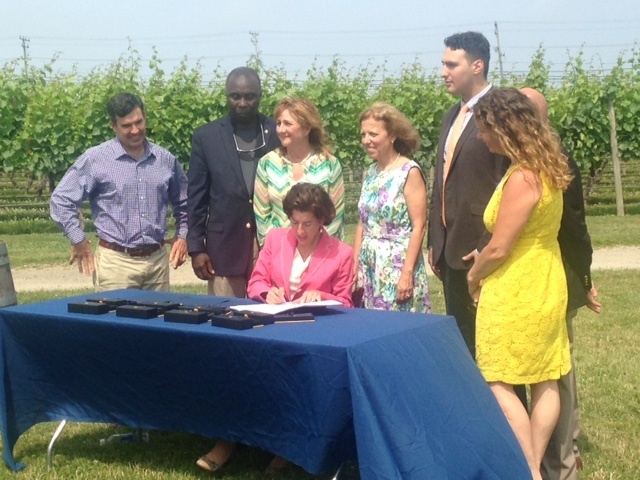 The Resilient Rhode Island Act mandates that Rhode Island take active steps to mitigate and reduce the impacts of climate change. The Act passed in 2014 with widespread support from the environmental and clean energy communities, including People’s Power & Light. The 2016 legislative session wrapped up on June 18. People’s Power & Light (PP&L) was a regular advocate at the Rhode Island State House and a supportive voice of key energy policies. Renewable energy certainly achieved some major wins this year, but other policies will have to try to earn passage again next session. In the wee hours of the morning stretching the final day of the 2016 legislative session, the Renewable Energy Standard (RES) extension bills passed in both the Senate and the House. 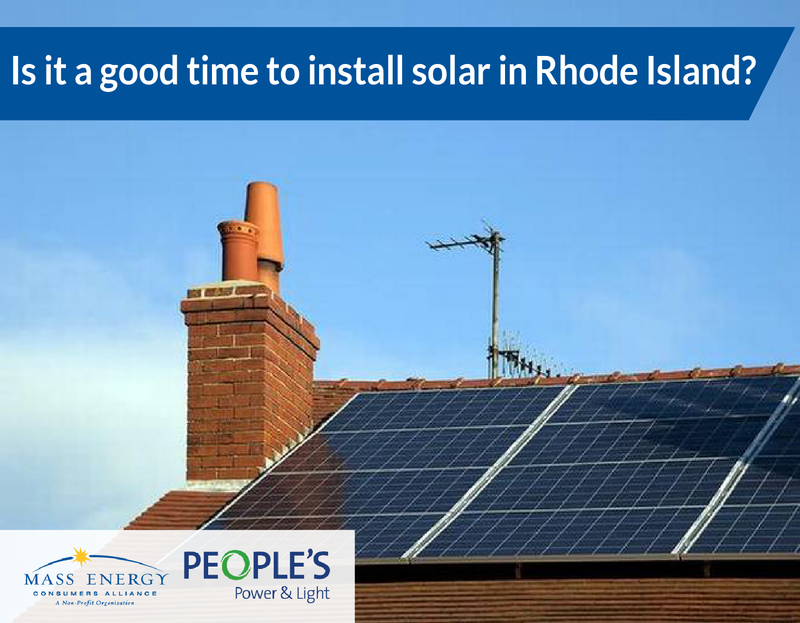 2016 is looking good for solar in Rhode Island. People’s Power & Light (PP&L) is still looking into options to launch our own solar program, but in the meantime we want to share some resources that you can use to install solar this year.